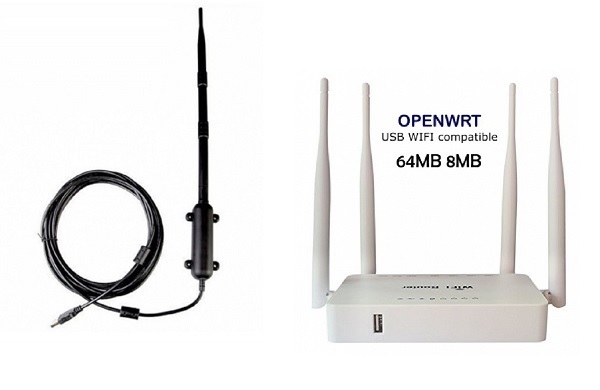 🏠 » » Amplify WiFi, antennas, adapters, repeaters and Router » WiFi repeater router, how to add an Open-WRT router to a WiFi antenna with USB cable. WiFi repeater router, how to add an Open-WRT router to a WiFi antenna with USB cable. 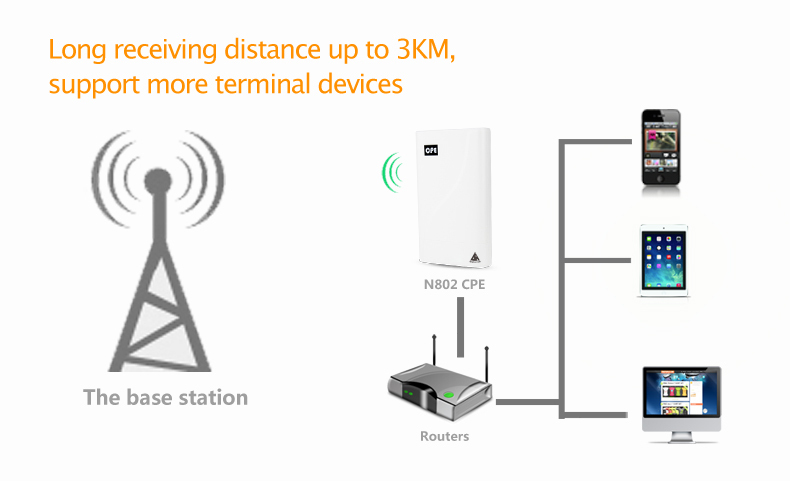 3- CPE or Nanostation as client and neutral router as WiFi AP repeater. In this article we are going to describe a simple and homemade method, easy to manufacture and configure, to connect a router to our WiFi receiver antenna and thus repeat the signal for several devices at the same time. In other tutorials we talked about how to properly install and align a powerful WiFi antenna to connect it via USB to our computer. 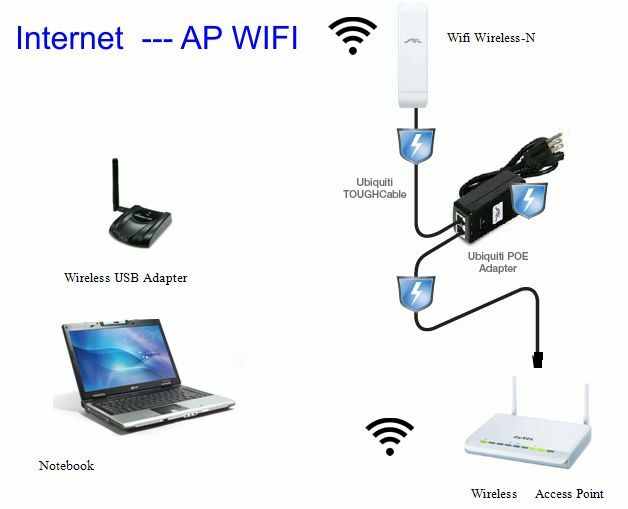 Without a doubt, a panel WiFi antenna or dish WiFi antenna is the best option to work as a WiFi client that connects to an AP access point, far away. 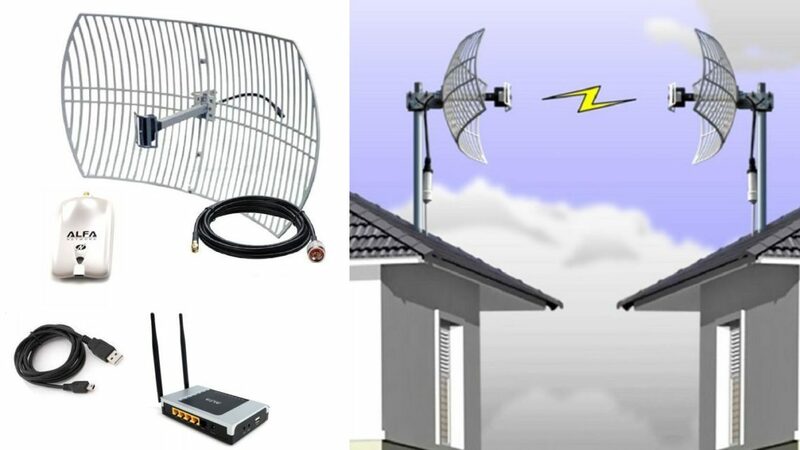 Many users have already installed these antennas designed for outdoor in their homes or offices to connect to the Internet over long distances. 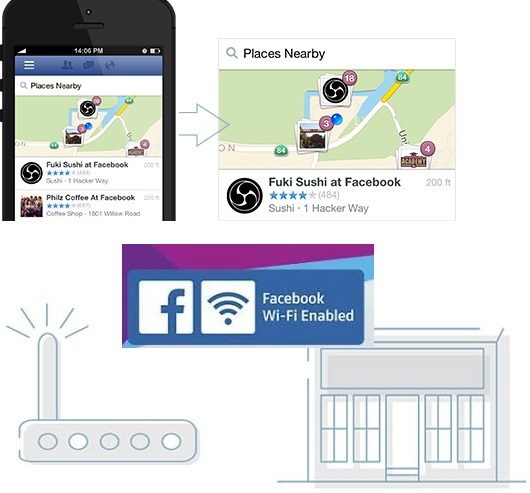 This solution allows you to connect any PC or laptop to networks, public or open as well as share our private network with a local or nearby house. But what happens when I also want to connect my mobile, the tablet or two computers? The first problem is that mobile phones and tablets do not have a USB port to connect external antennas. Then the most logical thing is to connect a neutral router that has USB to connect it to the USB cable of the antenna. 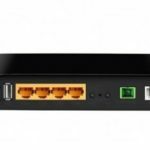 Can it be done with any router? The answer is no! You need a router that has somehow incorporated the drivers for USB WiFi antennas and that is compatible with these antennas. For this reason, the most widely used router is the new Open-WRT silíceo USB 64M 8M repeater router. 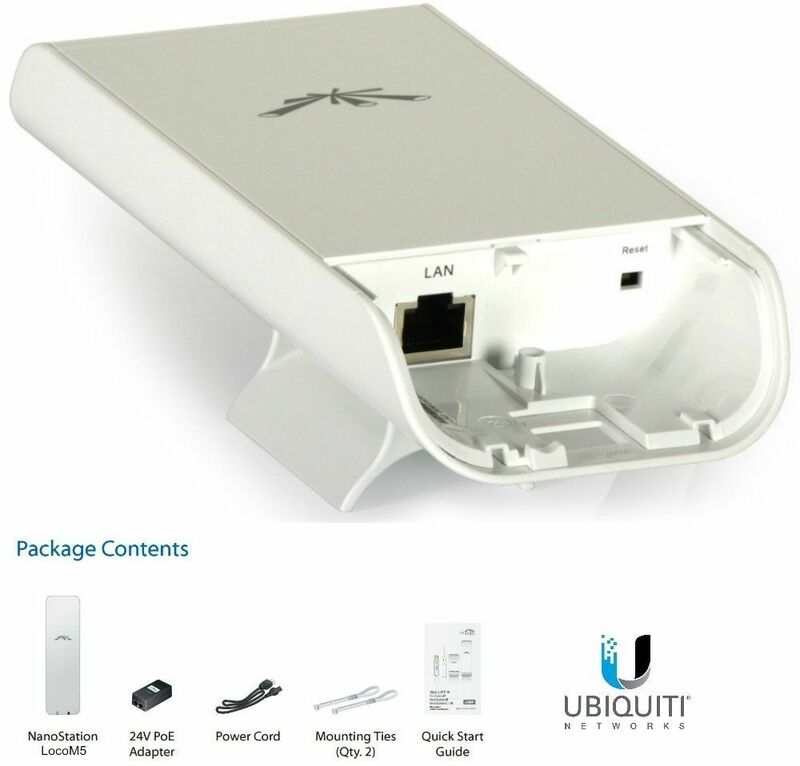 This router comes from the factory with the necessary and stable firmware for the powerful Wi-Fi chips RT3070, RT188, RT3072, RTL8188. 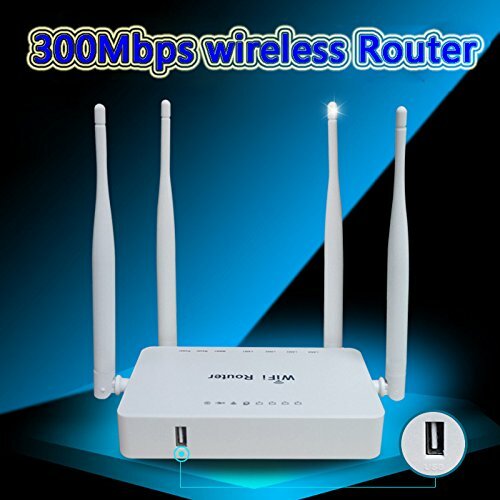 The reason why we recommend this router and none other, is because many users who have tried old router models with slow processors such as the Alfa R36 have encountered the problem that the router is slow and does not speed, this is produced because that Router is not designed to work as a high-speed repeater and gets stuck. However, a router with an MT7620N processor at 600Mhz does the job and will repeat practically the same speed as the download that the antenna takes. 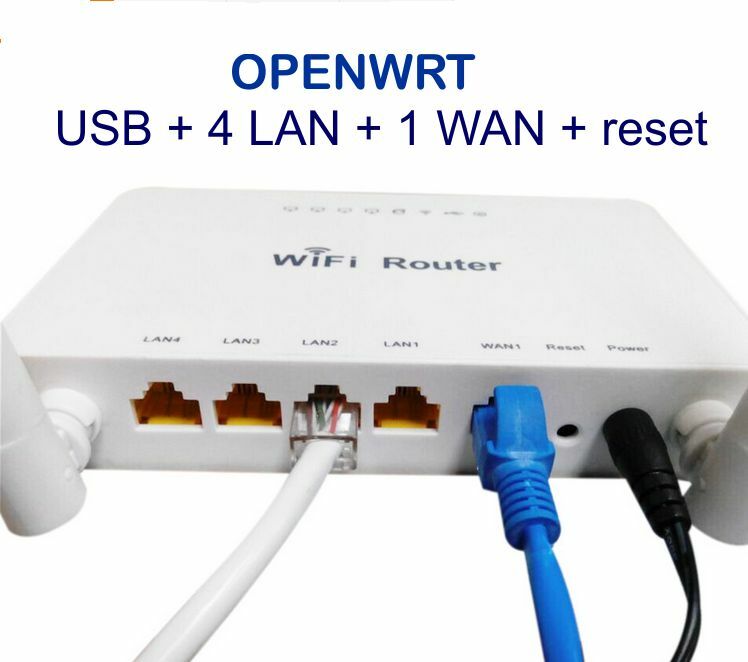 If we want to replace our old router R36 that gives problems the best thing is to change it for this new OpenWRT MT7620N. Frirmware with powerful USB WiFi chip drivers RT3070, rtl8187, RT3072, RTL8188. 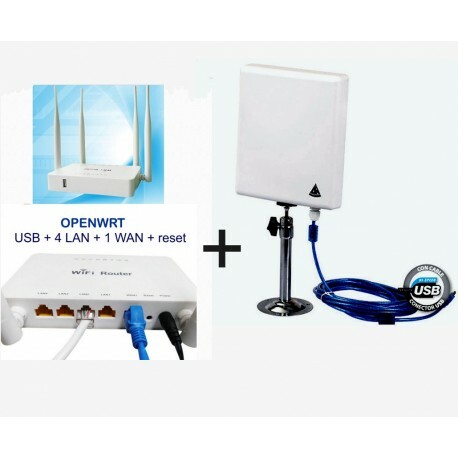 If you already have a powerful USB antenna installed that takes the internet signal through WiFi, do not hesitate add this router and you will be able to create your own WiFi network with a new name and password as well as connecting computers by cable to the OpenWRT router. It is very easy to configure, you can access the web page of the router http://192.198.1.1 and you can scan all the WIFI networks nearby, enter the password and save the configuration even if the router turns off when you turn on again it will always keep the connection settings. 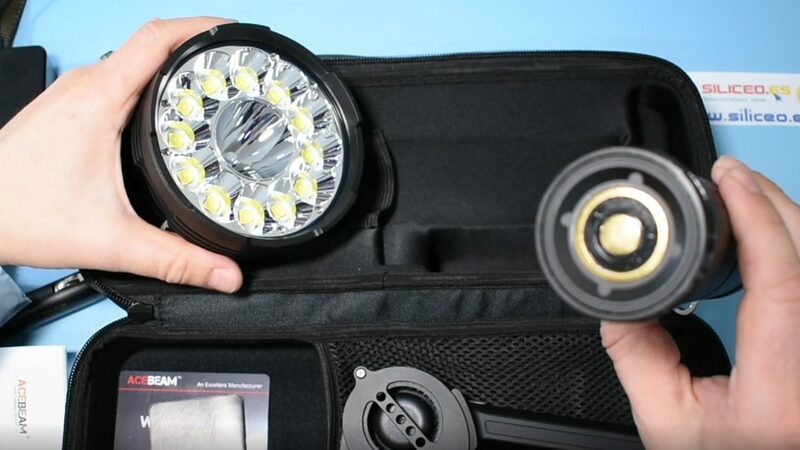 It will work with all WiFi networks to which the USB antenna can be connected, except public networks that request a user registration or are limited by time. 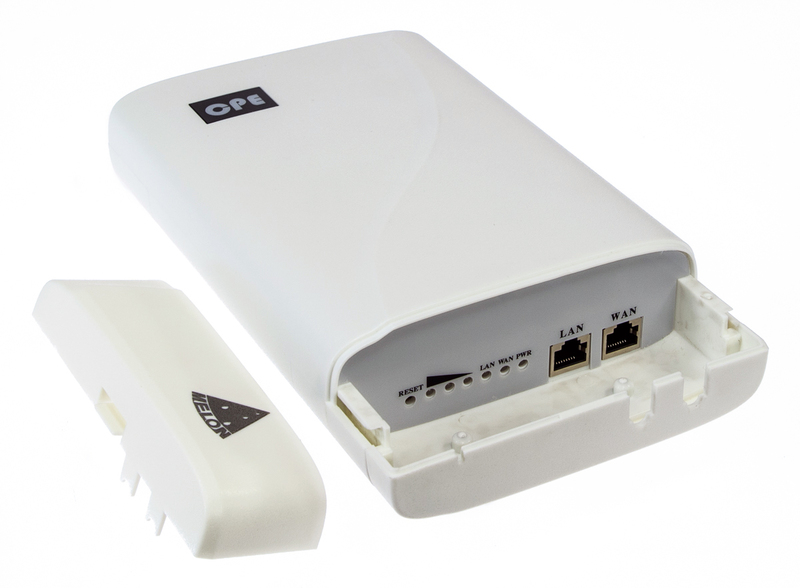 Another option to connect long distance are the CPE or Ubiquiti Nanostation. These devices are both a router and an outdoor panel antenna. They have the advantage that they work by feeding on electrical power through the Rj45 LAN cable, therefore they do not have a USB cable. The use of a network cable fed by PoE has the advantage that the cable can be lengthened by more than 30 meters to place them on the roof or roof. 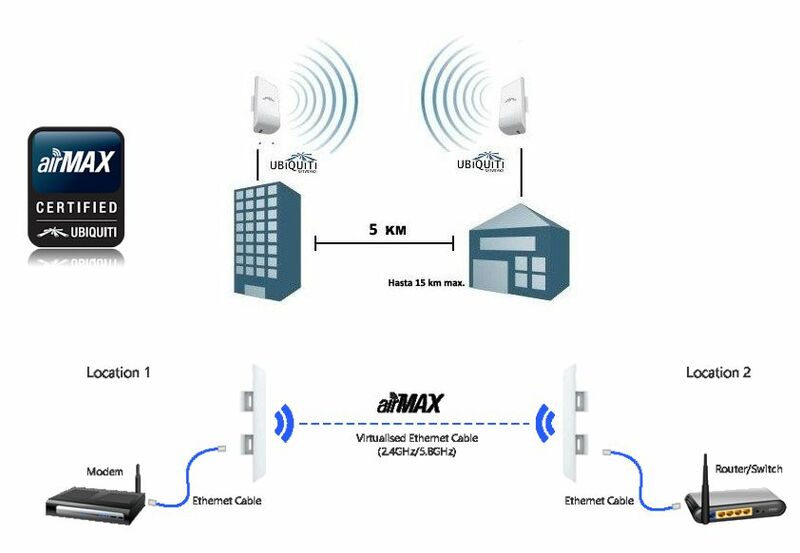 But if we place on the roof more than 20 m from the house, how can we distribute the signal of a remote CPE that can not emit WiFI to the house? Well again with a Silicon open-WRT neutral router. 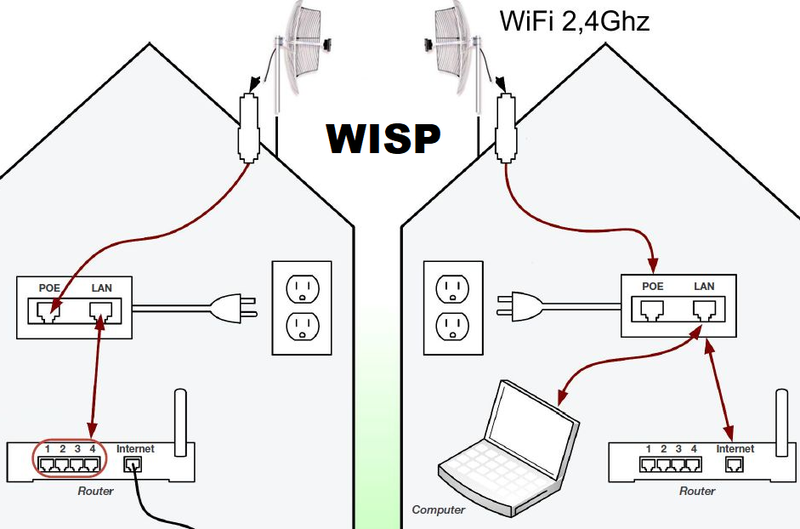 In this case instead of connecting via USB connect it through the WAN port of the router, so the CPE of the roof or exterior receives the signal as a client and the neutral router makes AP and distributed by WiFi and LAN cable for all devices that we need connect. In addition, adding a neutral router to the CPE or Nanostation will allow the client antenna processor to work exclusively to receive the signal better.